Remove redundant abil_throwing. Remove some redundant items. Typo correction (may keys -> many keys) in message text to Elven Moon (lake_country/elven_moon/elvenmoon.5) in Lake Country. 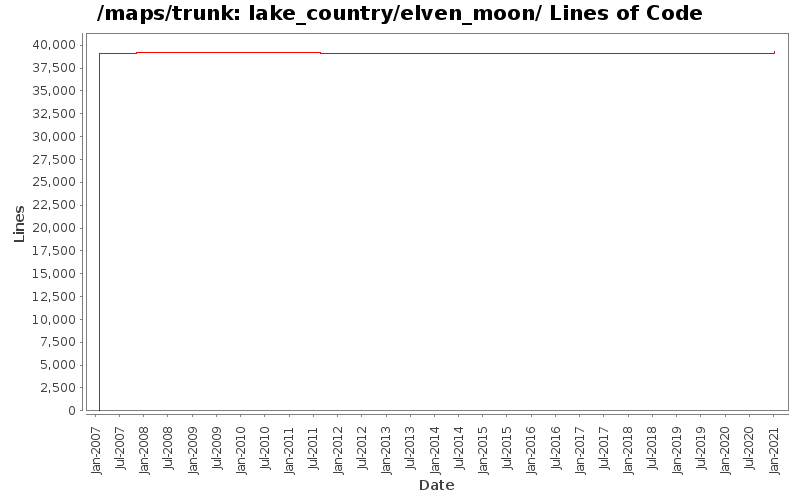 Removed forced line breaks and word spacing changes in message text to Elven Moon Entrance (lake_country/elven_moon/elvenmoon.1) in Lake Country. Remove duplicate floors to fix display issues.